We clean more wedding dresses than any other dry cleaner in Georgia! If you want your dress to be picture perfect, trust the most experienced wedding dress cleaner in the southeast. Come see why brides all over our state trust us with their wedding gowns. The cost for wedding dress cleaning & pressing is between $120 and $150 (silk dresses are additional). Press only is between $70 and $85. 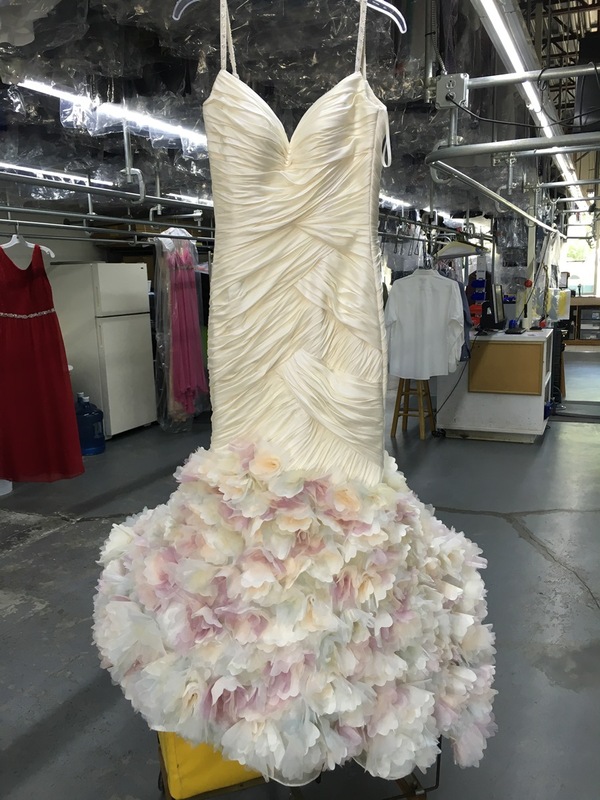 View our gallery below for a sample of dresses we’ve dry cleaned recently. We invite you to read our wonderful reviews on Google Reviews, Yelp and Angie’s List. Crystal Blue Dry Cleaners has teamed up with Memories Gown Preservations to expertly clean and preserve your gown for years to come. Your gown is carefully cleaned with gentle, eco-friendly solvents, preserved to prevent future damage to its fabric, and placed it in a viewing chest for easy storage. Your bridal gown will not suffer from the damaging effects of time and the environment. Our cleaning, preserving, and restoration services help you sustain your gown’s splendor. Additional Accessories not included in price. Click here to view complete gallery. What Process do you use to clean my gown? Our professionals evaluate every gown and determine the best gown cleaning method for each. 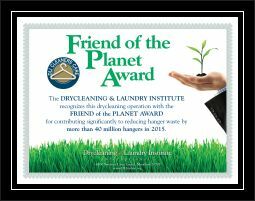 We use an earth-friendly cleaning solution that’s better for the environment than traditional dry cleaning methods. 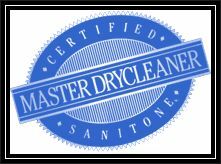 Our cleaning will leave your gown bright and soft to the touch without that “dry-cleaning” smell. What will I be able to see through the Memories Gown Preservation display window? Your preserved wedding dress and veil is positioned in front of the window. If you wish to include other items for preservation, they will be placed at the bottom of the window or underneath the dress. What other items should I send along with my gown? Accessories that can be included as part of the Memories Wedding Gown Preservation kit are your veil, detachable train, gloves, handkerchief, shawl, jacket, cape, duster, small purse, money bag, ring pillow, garter, scarf, and/or hat. Additional fees may apply. Can Memories Gown Preservation repair a damaged gown? We have a highly trained staff that can handle most repairs for a nominal fee. Please contact us if you would like a repair quote. How long will it take to receive my preserved gown? You can expect the return of your gown within 2-4 weeks. 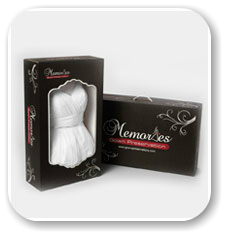 What is Memories Gown Preservation’s quality guarantee? Memories Wedding Gown Preservation guarantees that your gown will never yellow. If your gown happens to yellow, we will restore it at no charge. How can I prevent my gown from turning yellow? Keep your gown away from heat or sunlight and store it in a cool dry place. Plastic bags will emit fumes and cause your dress to yellow. Keep in mind that silk yellows more than nylon or other synthetic fabrics. How can I personalize my gown preservation chest? Personalization cost’s an additional $25 per box and will be portrayed with vinyl lettering on the front of the gown chest! This must be ordered when the gown is dropped off. We cannot add personalization after a gown has been dropped off. What damaging factors could ruin my wedding dress over the years? Damaging factors are, but not limited to m,ildew and mold, permanent creasing, oxidation, improper storage, dirt, dust, light, and oils from your hands. Be sure to wash your hands thoroughly before handling your dress. What types of stains can you remove from my dress? Stains are inevitable no matter how hard you try to protect your wedding dress during the big day. Your sweeping dress is victim to stains from the environment and uncontrollable moments during the reception when you wind up wearing your food and drink. Part of our wedding gown dry cleaning process is to remove stains from dirt, blood, tar, grass, mud, cake, icing, alcoholic beverages, and soda.